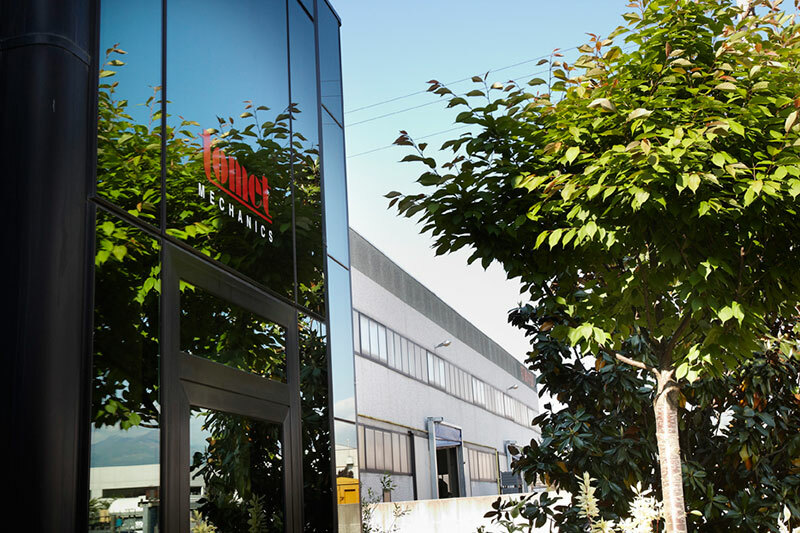 Founded in 1972 within one of the reference areas for the production of components intended for electric motors, Tomet Mechanics quickly transformed from a family business to a reference firm for the internal market at first, and afterwards it established itself on the European and worldwide market. In 2010, the company joined the CR Group. CR Group is one of the leaders in the production of components for electric motors and pumps, rooted in one of the reference areas at national level, for this sector. 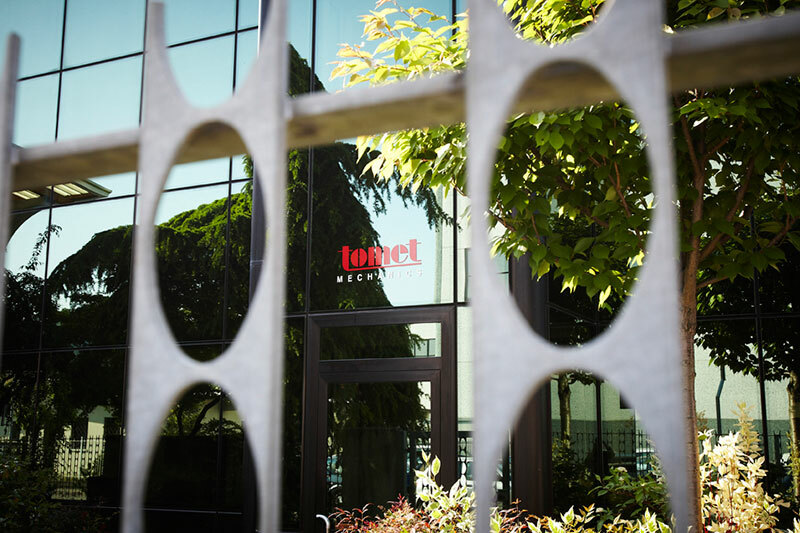 The introduction of the new body of shareholders boosted the technological and structural growth of Tomet Mechanics, which is currently the main Italian player in the production of shifts for electric motors.